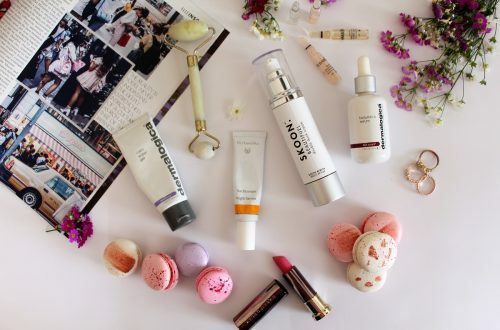 If you’ve been following my blog posts and instagram posts lately, you will have picked up that I kept hinting towards an exciting giveaway. Well today is the day! 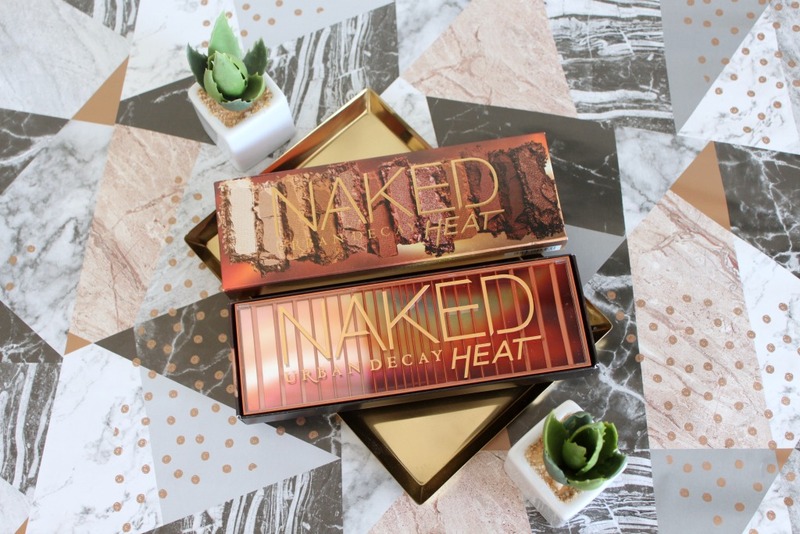 One lucky reader is going to get the chance to win a Urban Decay Naked Heat Palette worth R850.00 all for herself. Yep, you read that correct, this highly anticipated palette could be yours! 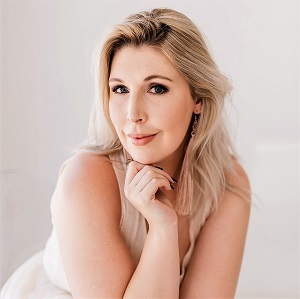 This super anticipated palette is hot on the heels of the first Urban Decay store to open in Cape Town (V&A Waterfront), so my Cape Town babies your long wait for your beauty junkie fix is nearly over! The date to jot down in your diary is the 19th of August. 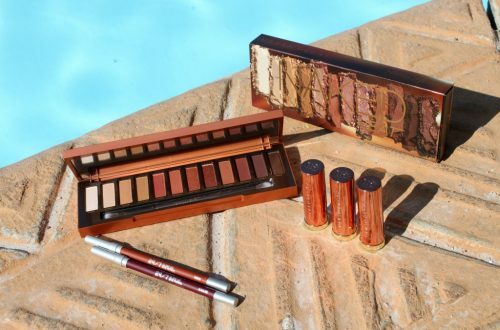 If you pop over to my post on the Urban Decay Naked Heat Palette you’ll see which shade I was most excited about and the 2 different looks I created with this collection. Alright, alright, enough chit chat, let’s get down to the reason why you’re reading this post – the chance to WIN! Enter below, winner will be chosen randomly and will be contacted via email. Please note this giveaway is only open to South African residents. Scorched! Looks like this will be my favorite too!!! LOVE me some metallic sparkle. Thank you so much for sharing this competition this palette looks amazing! Your favourite shade is Scorched 🙂 My favourite is Ashes! Gosh I am so jealous of all you gorgeous girls who have been trying out this stunning palette! I really like the shades Lumbre and Scorched. This whole palette would really suit my skin and eyes. I would love to win! Your favorite is Scorched, I love Lumbre and want it all! Nudes are so amazing! Scorched is your favourite colour in this gorgeous palette and rightly so. It is stunning! 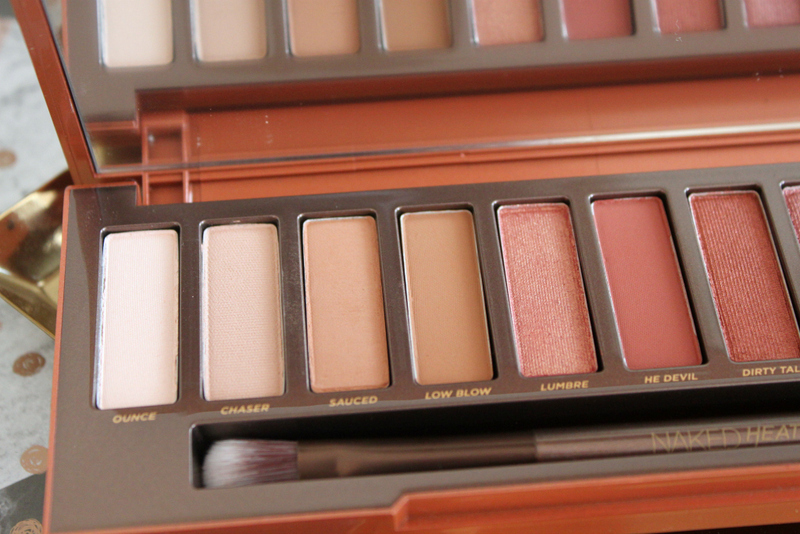 I am a huge fan of Urban Decay’s palettes, but I only have Naked and Naked 2 so far. Winning one would be a dream come true. This mama needs some glam! This is so stunning. Dying to buy it but won’t be going to Pretoria or Cape Town any time soon *sob*. Doubt I’ll win, I never do but fingers crossed. Scorched It is beautiful! I also love Ember! Clearly Urban Decay has done it again with another absolutely winning palette!! I can see why you love Scorched the best – but honestly all 12 shades in this one look like warm toned and incredibly wearable shades for every day!! Fingers crossed!! I would LOVE to win this!! 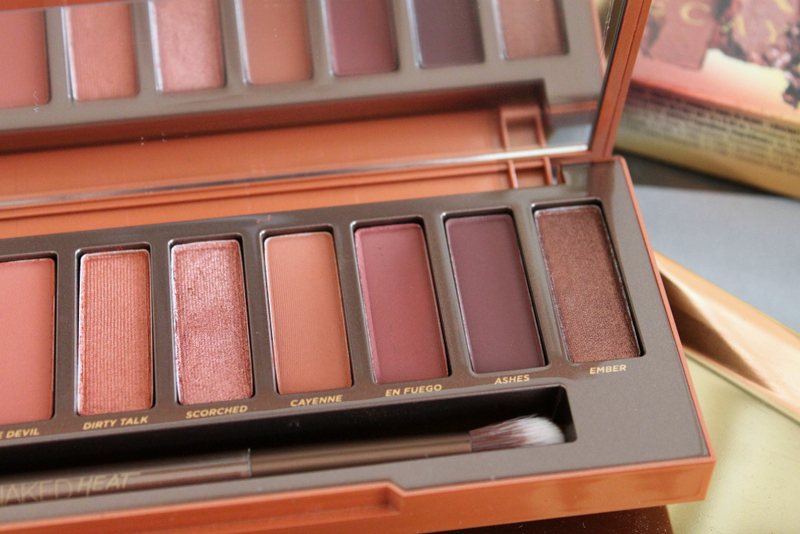 I’ve fallen in love with this eversince my friend from London who showed me her Urban Decay Naked Heat Palette. I could only hope and pray that this beauty will be mines one day.. This palette is absolute fire. My favorites would have to be Ashes, Ember and En Fuego! Dreaming of that smoldering smockey eye that trio would make! Your favourite shade is SCORCHED..
Hi! I absolutely love Ember! Your favourite shade is scorched. And how stunning is that shade! Scorched is my and your favourite!! Ceyenne is gorgeous!!!! Holding thumbs! Scorched is your jam! Stunning palette. Fingers crossed. I’m obsessing over everything Urban Decay right now! This palette is so beautiful. I am the Ultimate Urban Decay Junkie. I cannot wait to get my hands on this palette. The lipsticks are just as beautiful, Fuel is my favourite. I am so glad the collection launched in SA just before my birthday. Answer: Your favourite colour is Scorched, it is so beautiful. I think my favourite colour might just be Lumbre. What a beautiful palette! All the shades you need! Your favourite shade is Scorched! ❤ I’d love to win this palette!!! Inlove with this pallete after trying a friend’s out! 😍. Your favorite shade was scorched. I am such a beauty lover but such a noob 🙈🙈🙈 i need some education and a proper palette to start my beauty journey – this would literally blow my mind. This palette is absolutely gorgeous. Scorched is your favourite shade! 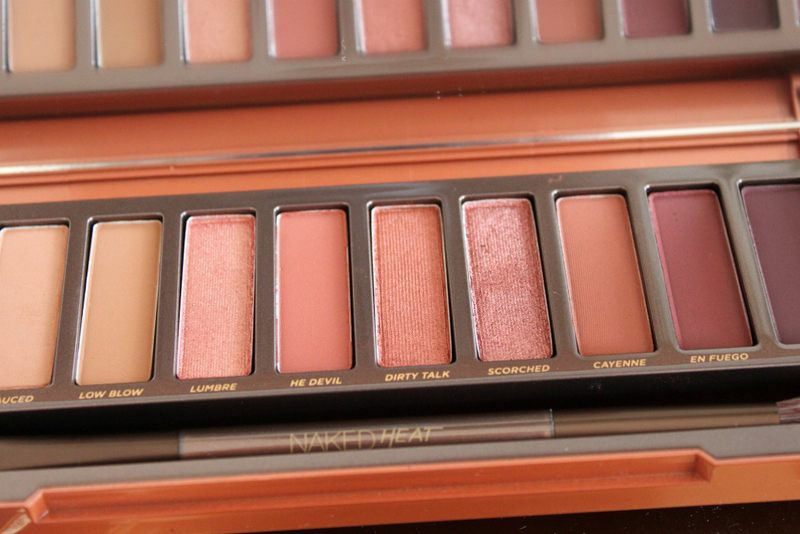 I love love love the Dirty Talk colour in the Urban Decay Naked Heat Palette. The colour reminds me of a Cape Town sunset 🌇. It’s beautiful and the colour flatters my brown eyes 👀! What a gorgeous palette filled with stunning colours! I believe that your favorite colour is Scorched. I have to agree, Scorched is also the colour I am most excited about! Can’t wait to see this beautiful palette up close and personal! Your favourite shade is scorched! Cassidy your favorite color reom this palate is “SCORCHED” I’m in love with this palette I love every single shade they are beautiful. Never had a UD product before! These are my fav shades. This would be epic to win. I honestly don’t own any high end products, because I don’t really have a lot of money as I am still a poor student lol. 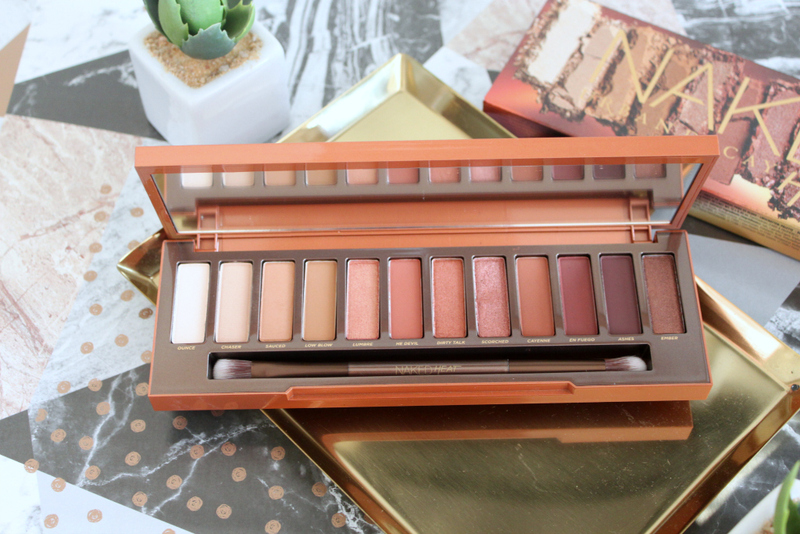 But I absolutely love the shades in all Urban Decay’s palettes and it is one of my wishes to own something from Urban Decay, it would mean so much to me if I won this! I absolutely love make up and seeing all the make up artists and beauty gurus using UD products makes me really wish I had the money to buy at least one product. It’d be so awesome to win! Oh, and your favourite colour is Scorched! I absolutely love that shade as well, it looks amazing! I absolutely love the warmness of this palette, my favorite colors at the moment are burnt oranges/reds & this palette looks absolutely perfect. Your favorite color from this palette is “Scorched”. A beautiful metallic color. I’ve never owned any Urban Decay product and i probably will never only own one, one day when I’m working but currently still a first year student 🙈🙈🙈🙈. Dying to get my paws on this palette. Been trying to tighten my belt, save money (just bought a car…) but this is calling my name SO BAD. Ugh. Anyway, your favourite shade is scorched… And I have to say, it might be mine too, just from the look of it! Super love for En Fuego! Can’t wait to review and enjoy these amazing new shades. Congrats and good luck on the store opening, Saturday. Will definitely be there! Getting my camera ready to snap our mountain in purple! You love Scorched!! My favourite too! Definitely Scorched. I have Naked 3 – it’s ALL I wear. Love their shades. Omg your site looks stunning hun x this palette looks just as fab! Woooowww, this is what dream are made of! Your favorite shade is Scorched. I think mine would be Ashes. Ashes is the most beautiful colour ever! I love it because I have hazel eyes and that colour makes the green pop. This palette as a whole is divine!!! I’m so excited for this palette I’d love to win this!!! I would really like to win this for my wife who has been begging me to get her this palette. I don’t think I’ll be able to get it for her anytime soon so please let me win this competition for her! Your favourite is Scorched. Such a wonderful giveaway! 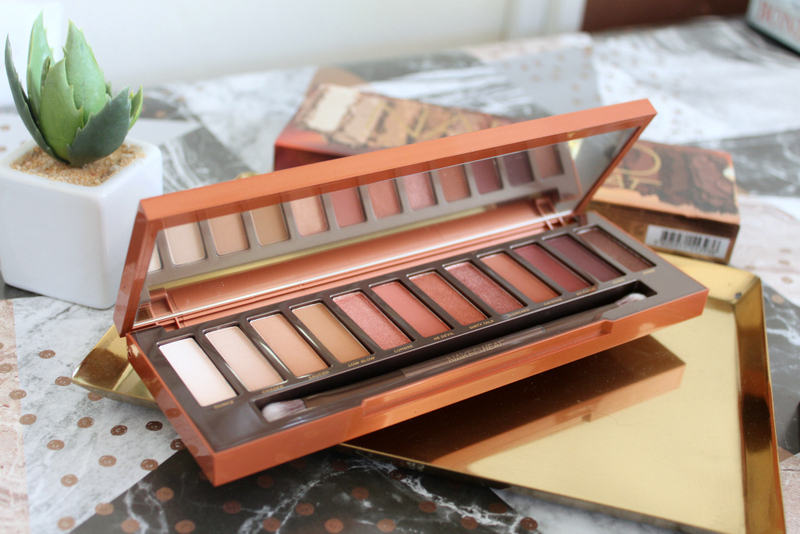 I have been a Naked Palette fan for a while but never been able to afford it! Would love this! Love your blog Cassidy!